Special Offer: Contact us today for your free consultation! Personal injury cases typically involve a life changing injury that can cause severe pain and suffering as well as an overwhelming financial burden onto the shoulders of those affected. 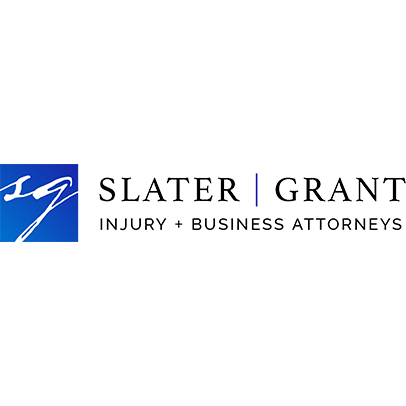 Contact a seasoned injury lawyer at Slater | Grant for a free consultation.